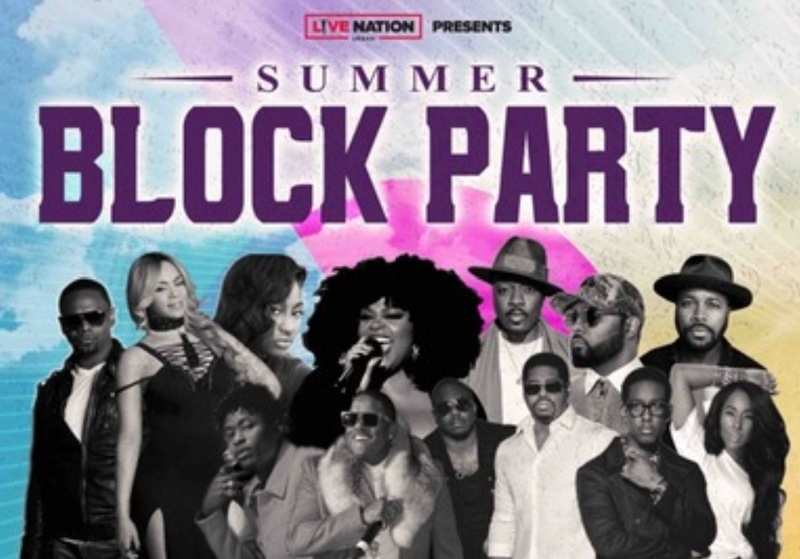 Jill Scott, Boyz II Men, Faith Evans, Anthony Hamilton and Jazmine Sullivan have been recruited to headline this year’s Summer Block Party, presented by Live Nation. 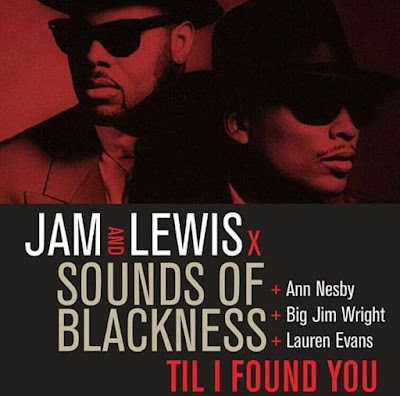 In it's fifth year, the concert series will also see performances from Ma$e, Carl Thomas, Lucky Daye and Musiq Soulchild as the festival expands from three locations to four. The festival is slated to return to Philadelphia on June 29, Houston on July 6, Chicago on July 13 and make its first-ever appearance in Dallas on July 5. For the 2019 series, Grammy-winning icon Scott will appear on at all four dates. In Philadelphia, she’ll be joined by Sullivan, Ma$e, Musiq Soulchild and DJ D Nice at the Mann Music Center. Tickets go on sale Friday via Live Nation.